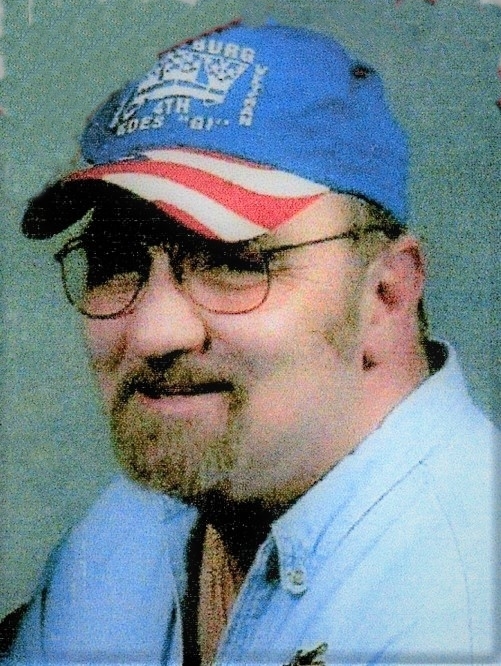 Ralph Michael Jackson, 63, of Frostburg, passed away Saturday, March 23, 2019 at WMHS Regional Medical Center. Born July 19, 1955, in Cumberland, to Charles and Patience (Uhl) Jackson. He is preceded in death by his parents and sisters, Patience “Patty” Virginia Reed and Gail Tressler. Mike was a member of S.A.L. Farrady Post #24, Past Commander of Moose Lodge #348 and member of Eagles #1273. Surviving are his wife of 38 years, Ora Lee (Davis) Jackson; stepdaughter, Tina M. ”Nines” Abdi, Frostburg; brother, Charles R. “Butch” Jackson, Fl; stepmother, Dorothy J. “Malone” Jackson, Cumberland; sister-in-law, Lisa Shirey and friend Pat Anastasio, Cumberland; brothers-in-law, Charles “Chuck” Davis, Cumberland and Terry “Jim” Tressler, LaVale, brother-in-law James Davis, Carpendale; two nieces, Krista Salesky and Stephanie Dolan, Cumberland; and two nephews, John Tressler, LaVale and Tony Butler, Mount Savage; special loving family pets, Sophie, Bo and Bella; and special friends Tara Wiseman and Eric Langan. At Mr. Jackson’s request, he is to be cremated with no services.